Widetrip | How to do Paris like a Parisian? 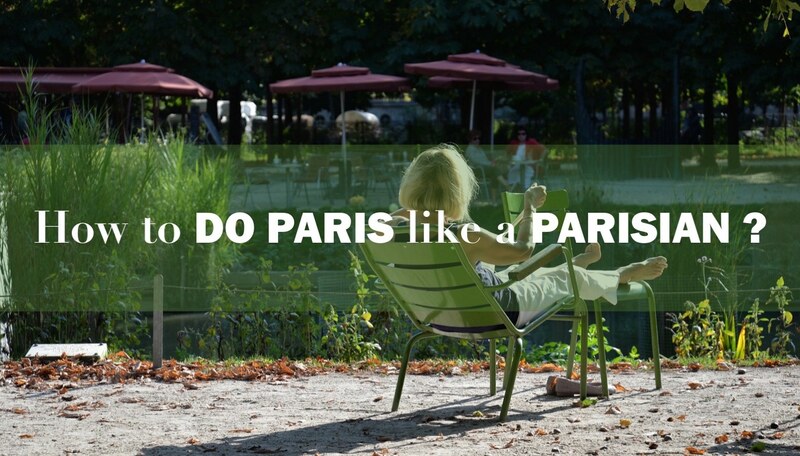 How to do Paris like a Parisian? They say being a Parisian is about coffee, style and flâner. To which we might add: artistic culture and exquisite cuisine. No one said being a Parisian would be easy and following Parisian style doesn’t necessarily mean that you can pass as one of them. However, Widetrip came today with the list of places to visit in Paris that will transform you into a beloved Parisian. 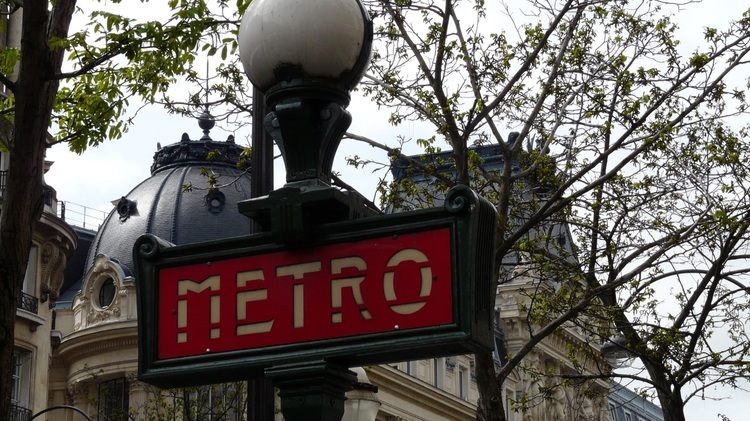 How about we start from a place where past and present Parisian coexist? Along Mouffetard street, you can discover some food and crafts stores that represent the daily lives of Parisian and some authentic products in Parisian style. But if you look closely you can spot the remains of past Parisian as well. To understand Parisian style, it is always a good idea to look into their history first. 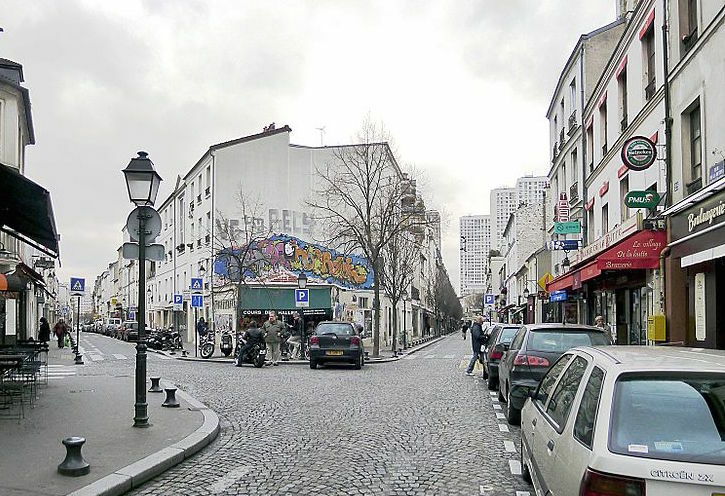 Come along with Widetrip today to discover street of Mouffetard and its forgotten remnants. To continue with places to visit in Paris where past and present Parisian coexist, there is one more district that is worth your time. La Butte aux Cailles is relatively undiscovered spot in Paris. With its art deco architectures from the past and artists and hipsters from this moment definitely reflect the Parisian style of living. When you are at la Butte aux Cailles, try natural spring water from 19th century well (yes, it is still drinkable!). And not to forget Chez Gladines, one of Paris’ best budget restaurants but also one of the best ambiance with a balance of old-world paris and hipness (they do not accept credit card, so bring some € with you). You can’t be a Parisian without some art in your heart. 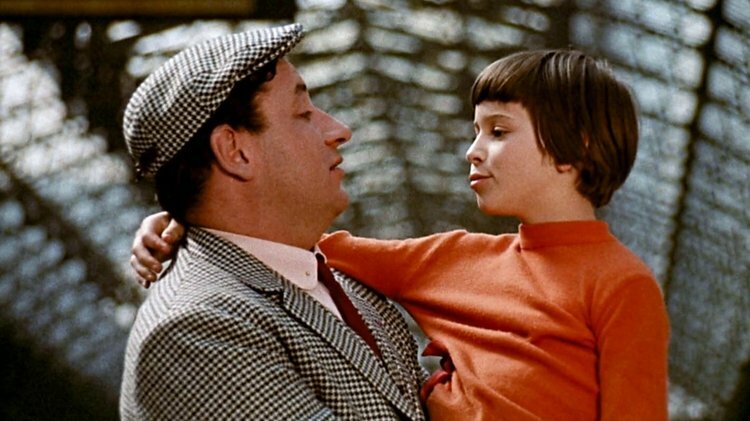 We’ve seen enough paintings and opera but how well do you know about Parisian cinema (the 7th Art)? Well, it is a known fact that there are a lot of famous movies have been shot in Paris such as Ocean’s twelve, Amélie, Bourne Identity, Russian Dolls and etc. Come with Widetrip today to discover the behind the scenes of the Parisian 7th Art and Canal Saint-Martin and how lifestyle of Parisian is absorbed. Along the canal Saint-Martin, you should also have a little picnic in Parisian style. Now, enough with the history. Time for food! 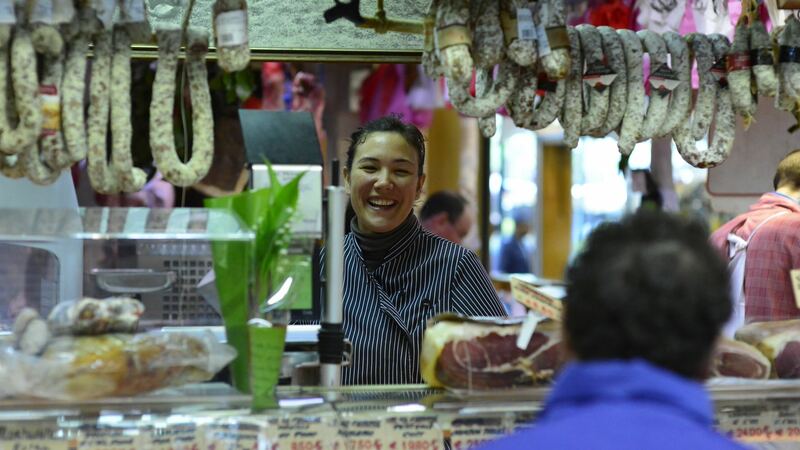 The Aligre Market is one of the most affordable as well as most beloved markets among Parisian. How about some fromage, saucisson or even fresh vegetables and meat for your first dinner party in Parisian style? After your shopping in Aligre Market, your day of being a Parisian can end in one of the small Parisian cafes around the market for some coffee and people-watching. For those of you who are not familiar with the word ‘flâner’, it simply means walking on streets of Paris without any specific goals and to have a pleasant surprise from what Paris has to offer. They say sometimes best things are discovered in most unexpected way. 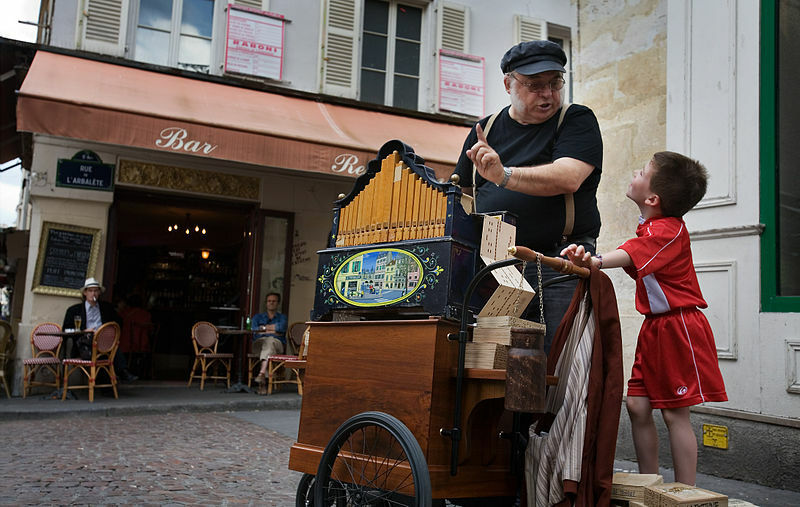 Come join us for flâner in Grands Boulevards to discover what Paris has to offer to become a real Parisian and be ready for a full of pleasant surprises!